Do your office carpets look tired? Do they look dull, even after they have been cleaned. 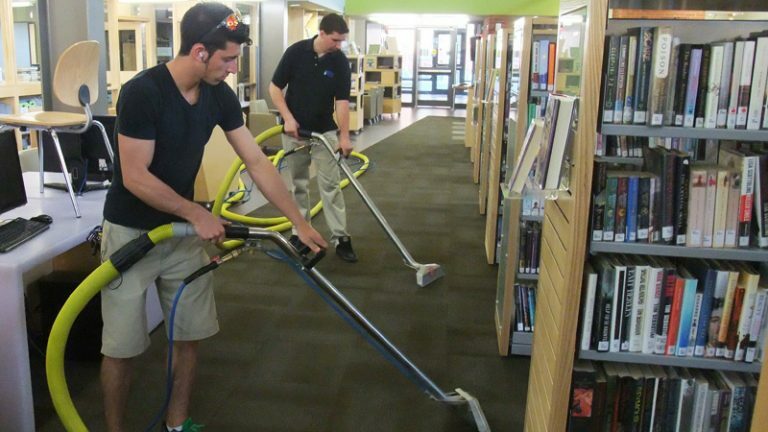 Our commercial carpet cleaning process will clean, brighten and restore your carpets, livening up your entire office. Peacock Rug Care feels that the highest standard of carpet care should be exercised at all times. 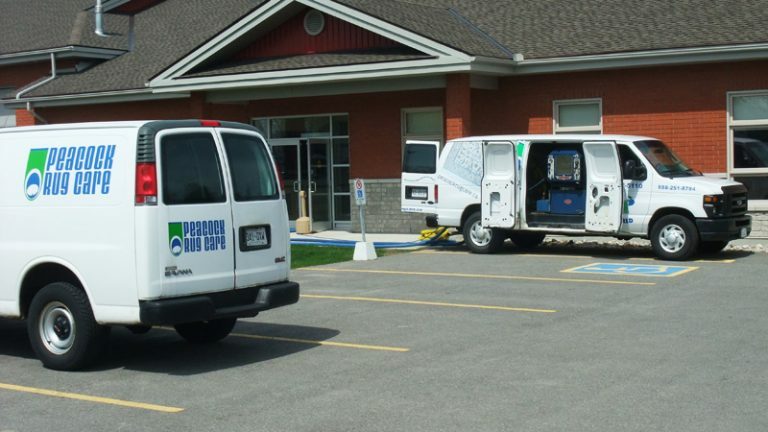 That’s why we employ a complete six step carpet cleaning process with truck mounted hot water extractors. Our unique products leave your carpet & rugs completely residue free, and in most cases, quite dry. Anything less is substandard. We precondition all carpets with a self-rinsing soap-free emulsifier. We use 100% green products while leaving carpets & rugs completely residue free. Read more about the selection of green products we use to clean your carpets. Learn more about our carpet cleaning process or contact us today.